Do any of these sound familiar? I would one or any combination of these three things is how we treat 90% of our injuries 90% of the time. Fortunately in most cases minor injuries will get better without too much external effort on our part. But what happens when you don’t seem to be improving? How do you know when you should go consult a doctor about an injury? Knowing that early intervention is key to quicker and more complete rehabilitation, when is the time to stop waiting and get help? Today Alan Bluth shares with us 6 signs that your injury is serious enough to warrant additional medical attention. At the onset of any ache or pain , the best plan of attack is to take a few days off from the sport that brought on the injury and spend 20 minutes several times a day (3-4 times) icing the affected area.”The best thing with any injury is to give yourself a few days off,” Bluth explained. “And then get back into your sport to see if your symptoms have gone away or if they’re still occurring. 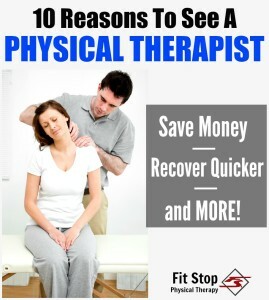 “If you have taken several days of rest and the pain continues to come back, it is time to see a physical therapist. Pain often subsides with rest and icing, but with more-serious injuries symptoms will repeatedly come back and linger until the underlying injury has been addressed. Some injuries such as muscle tears and broken bones are easy to spot, as they are brought on by one traumatic event. “From rolling your ankle playing basketball to car accidents, if you pinpoint the exact date and time of your injury you’re going to want to come in and get it checked out,” said Bluth. Dull, lingering pain is most likely treatable with rest and ice. But if the pain is sharp and localized, this can be an indication of a more serious injury, such as a pulled muscle or a stress fracture. When you do get injured, who is the best healthcare provider to go see? The answer may surprise you! 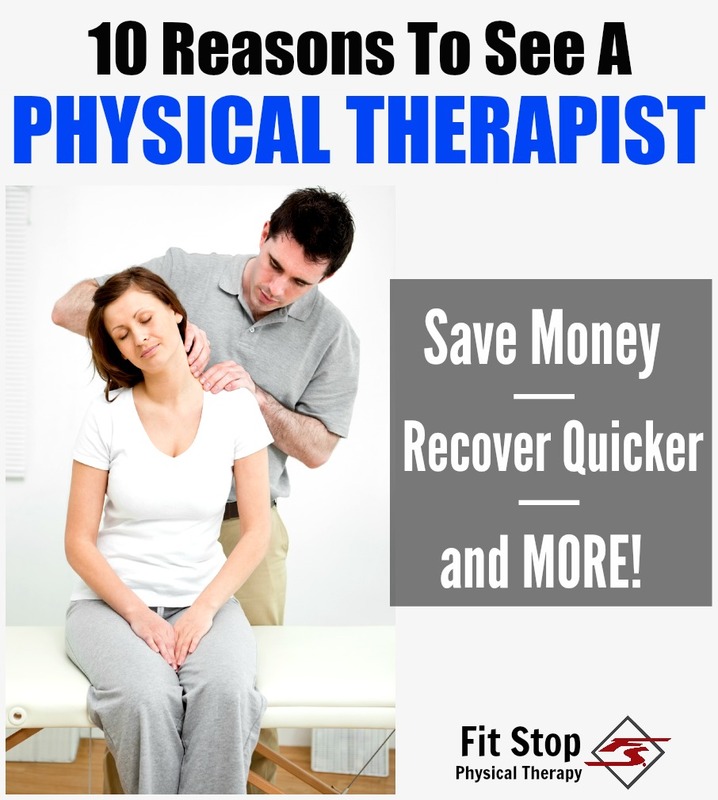 From saving money to feeling better quicker, check out these 10 reasons why you should call your physical therapist before your other healthcare providers! 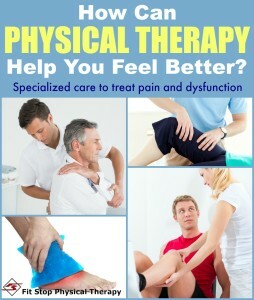 Not too sure what to expect in physical therapy? 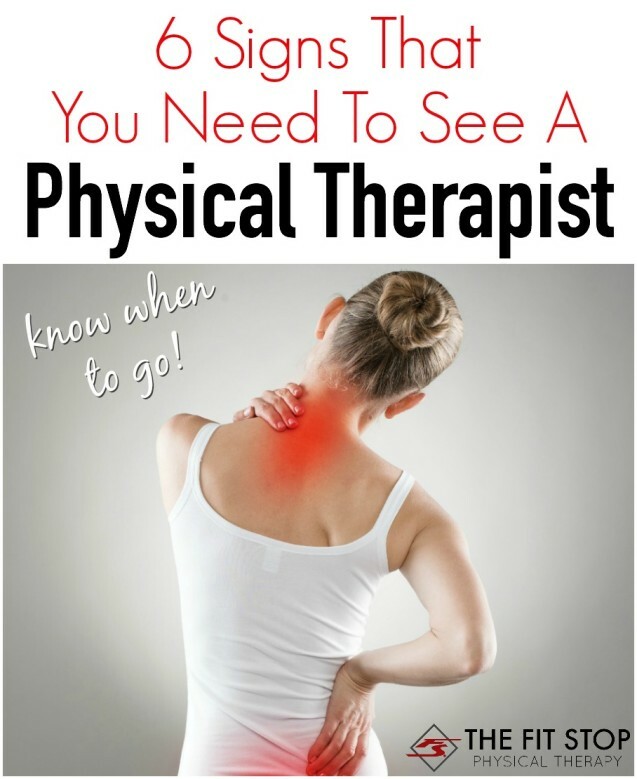 Check out this post about the types of treatments physical therapists provide to help you feel better. Interested in setting up an appointment? We would love to see you! Click on this link to be taken to our “Contact” page where you can set up an appointment at the Fit Stop clinic closest to you.